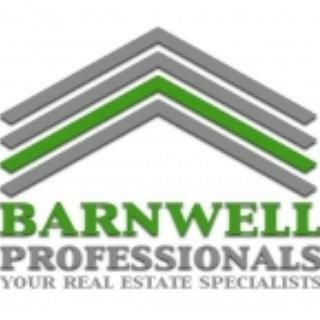 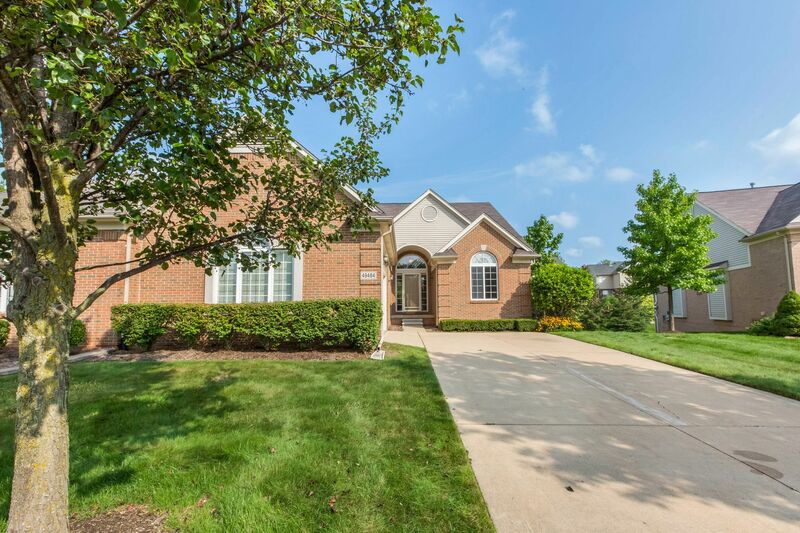 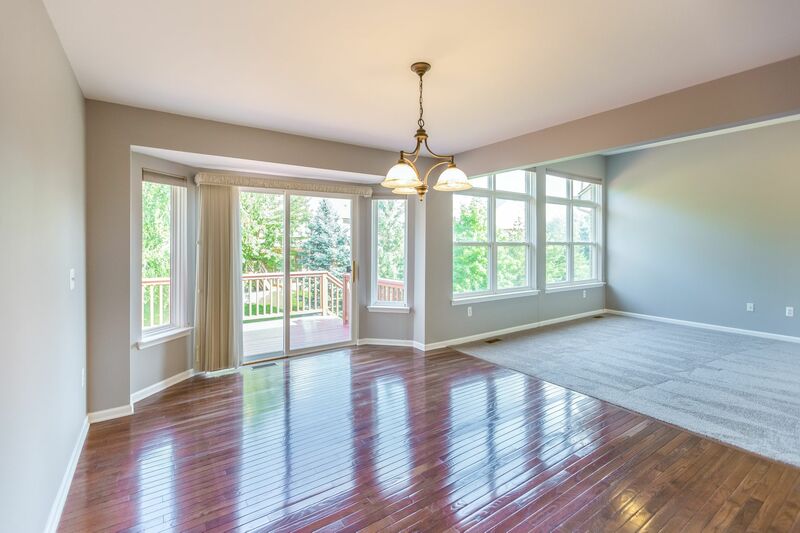 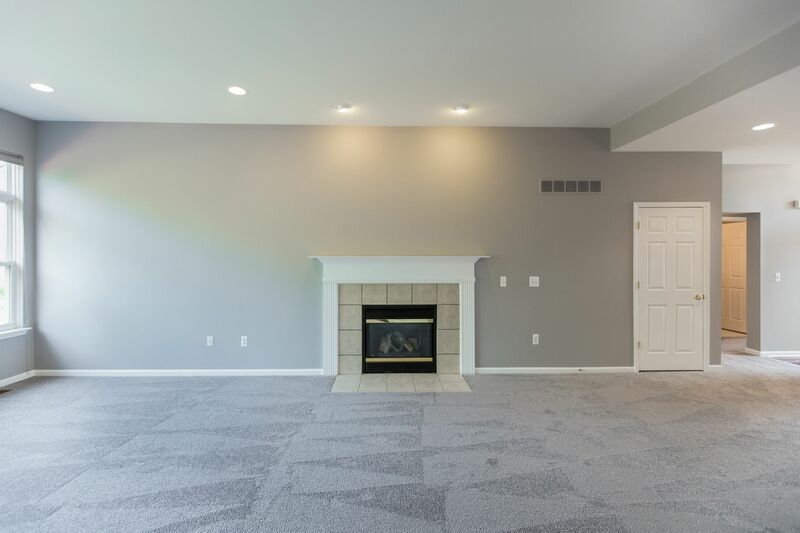 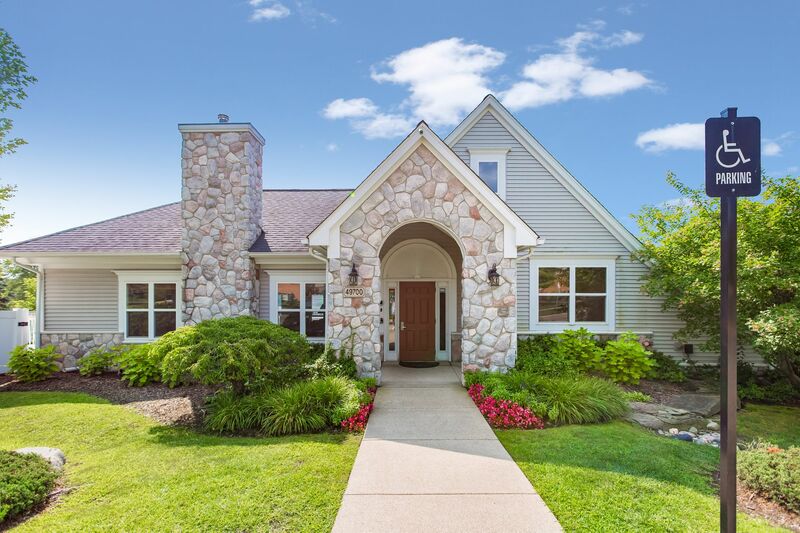 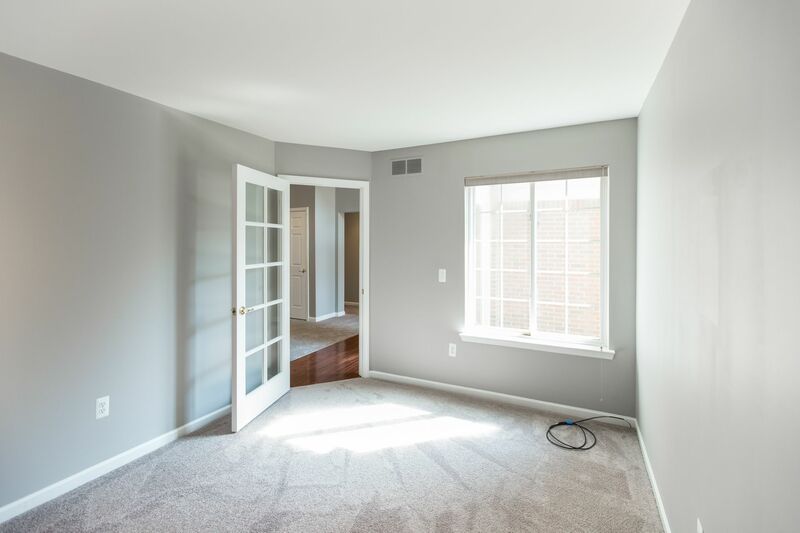 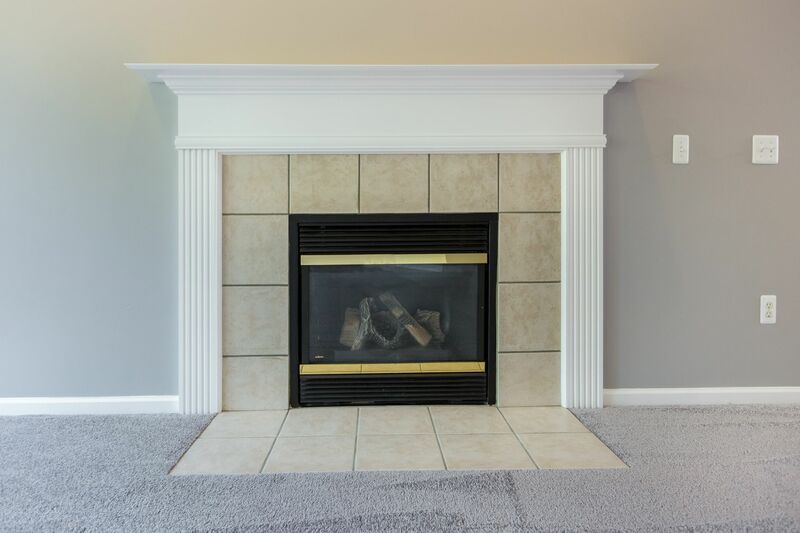 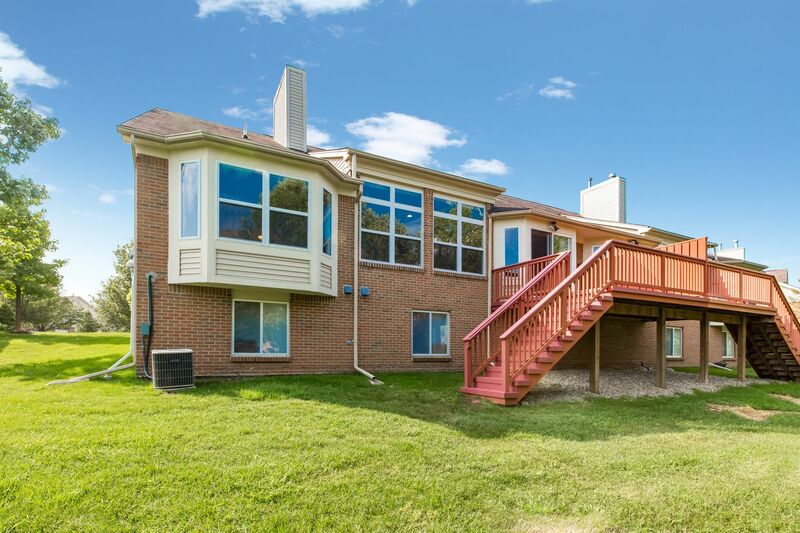 This wonderful Northville condo has a beautiful, bright grand entrance with a wall of windows and 10 ft. ceiling in the great room as well as gas fireplace. 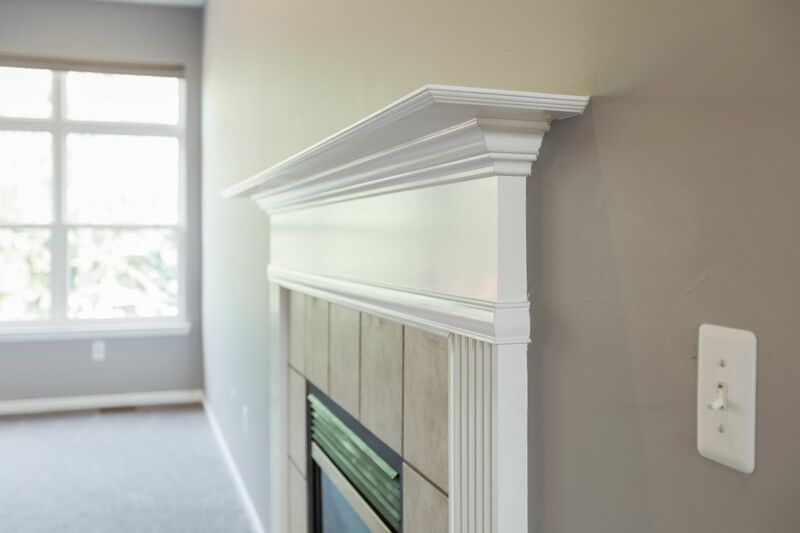 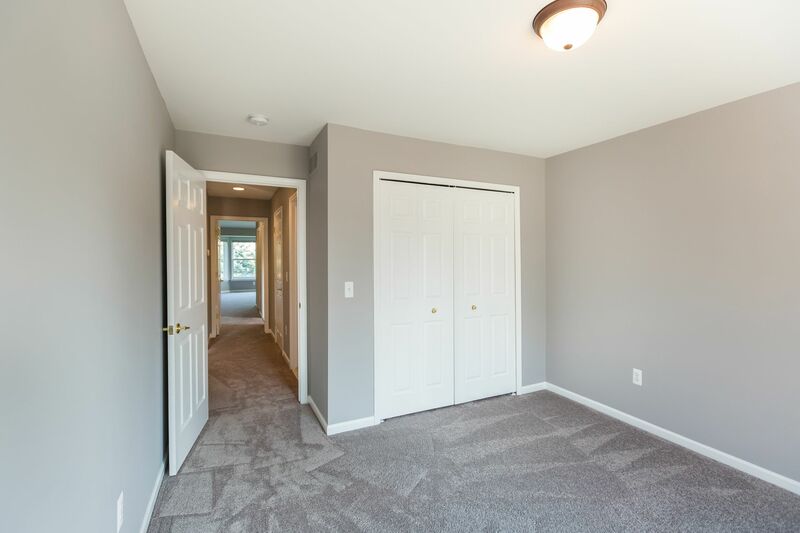 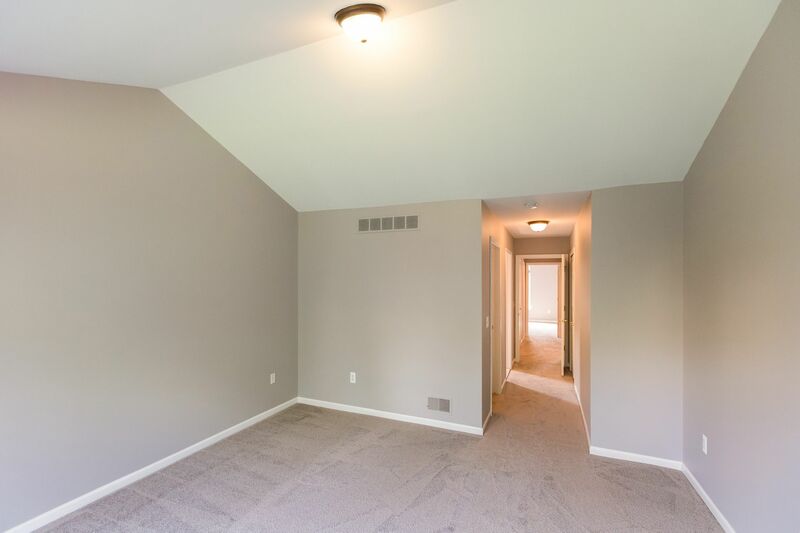 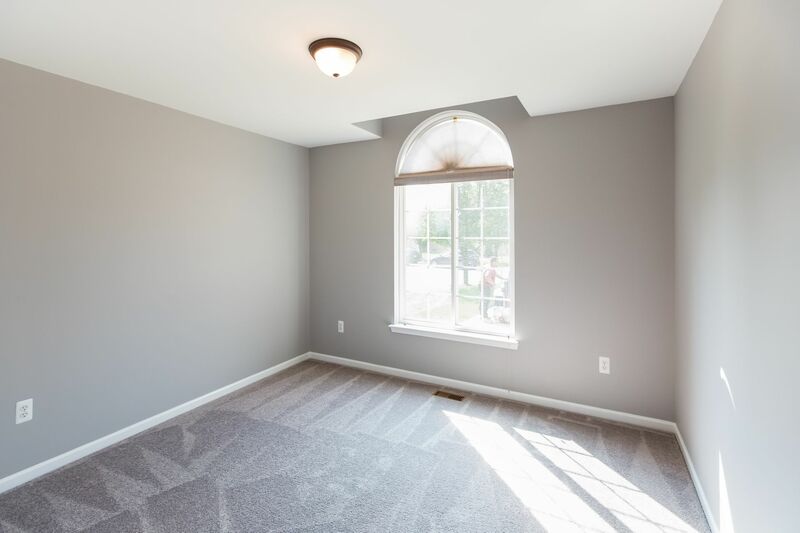 All freshly painted in neutral shade and brand new carpet in the great room, office and bedrooms. 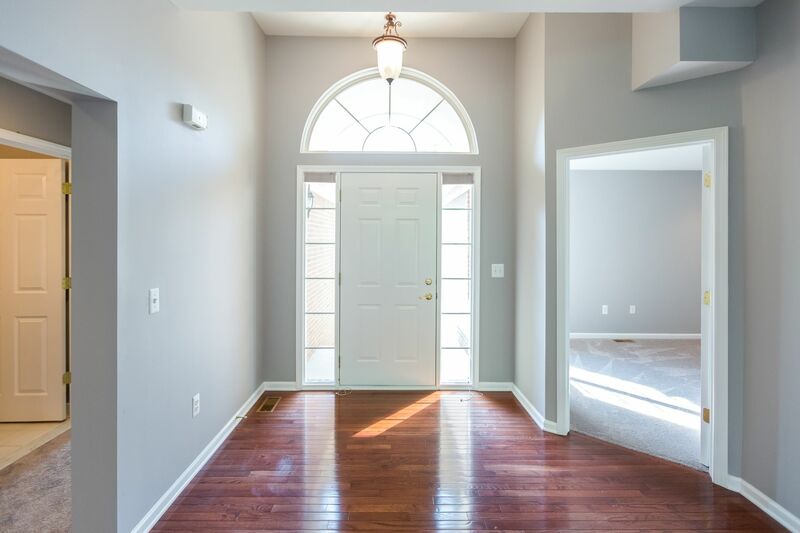 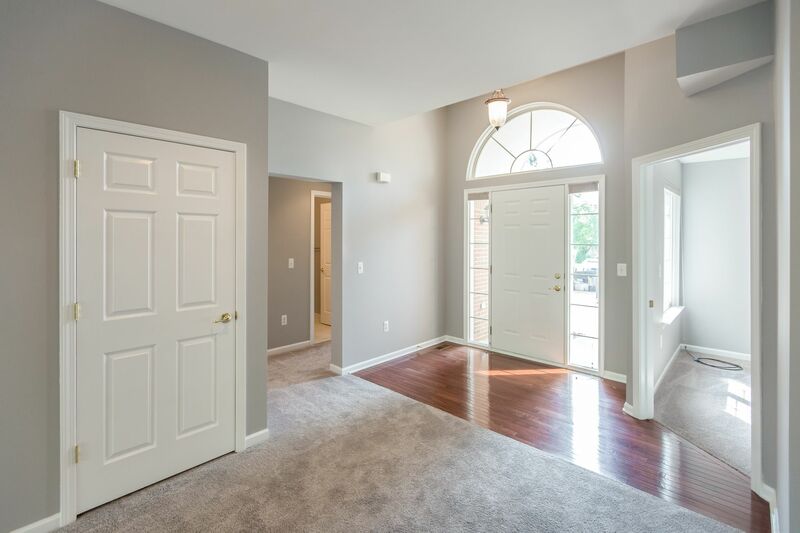 The lovely first floor office with French doors is just off the foyer. 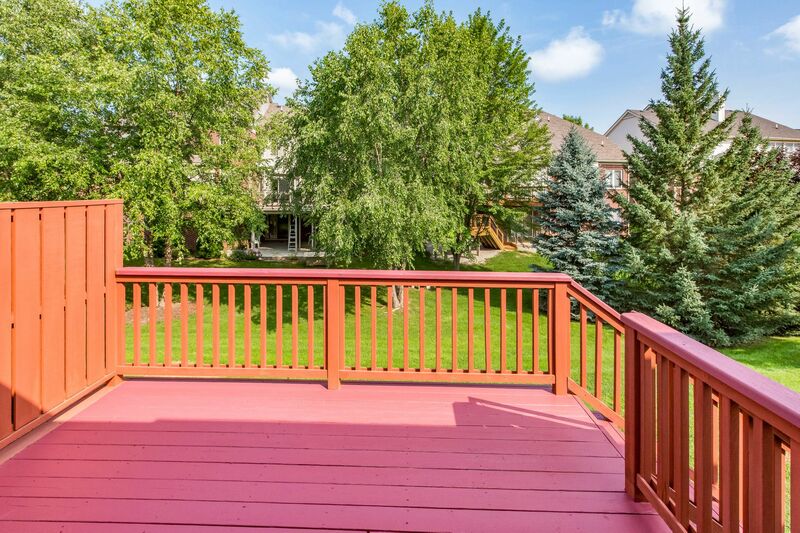 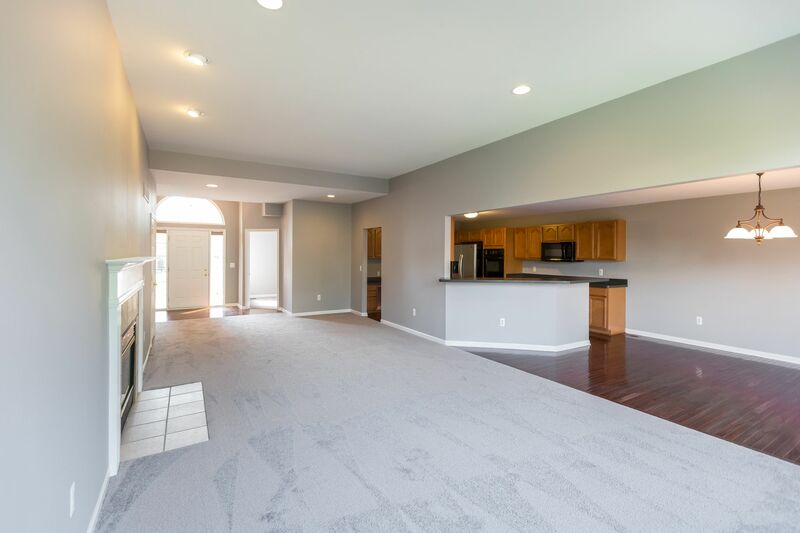 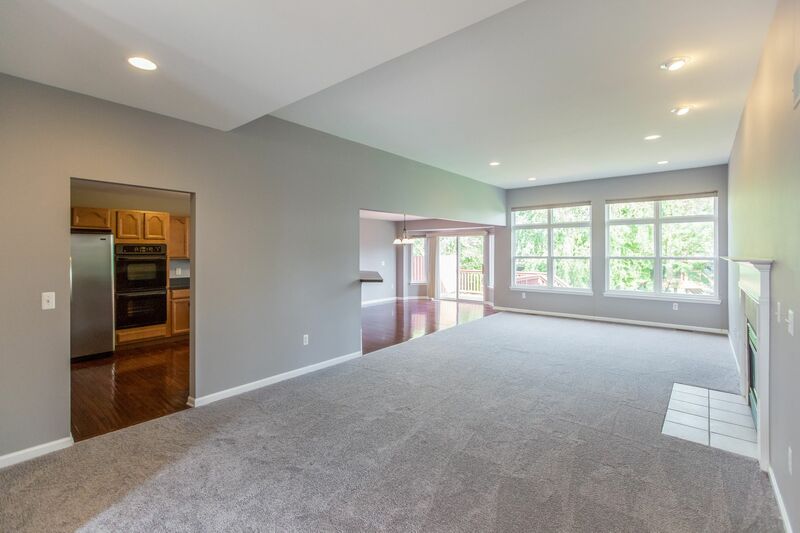 Huge kitchen and breakfast nook with cherry hardwood floors leads out to the newly re-painted deck, perfect for relaxing! 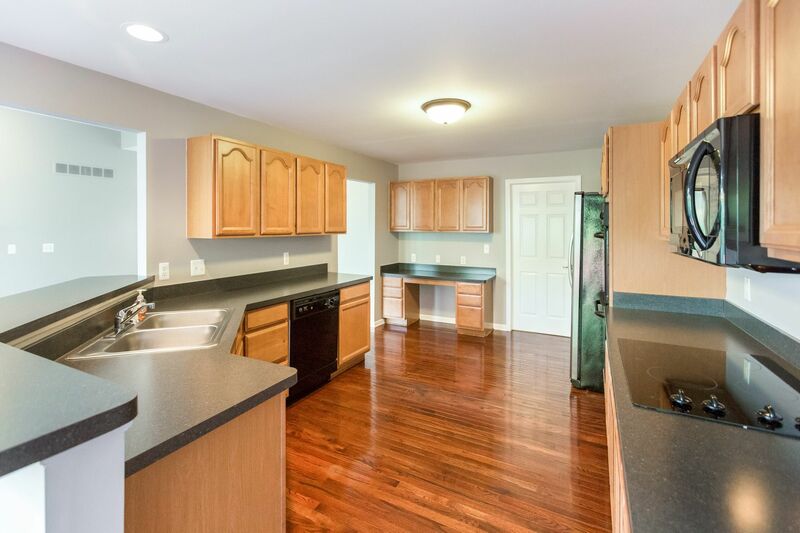 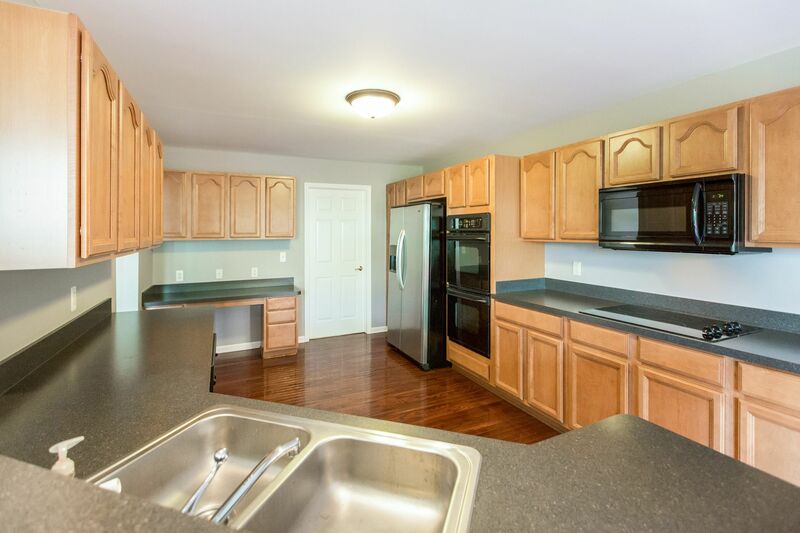 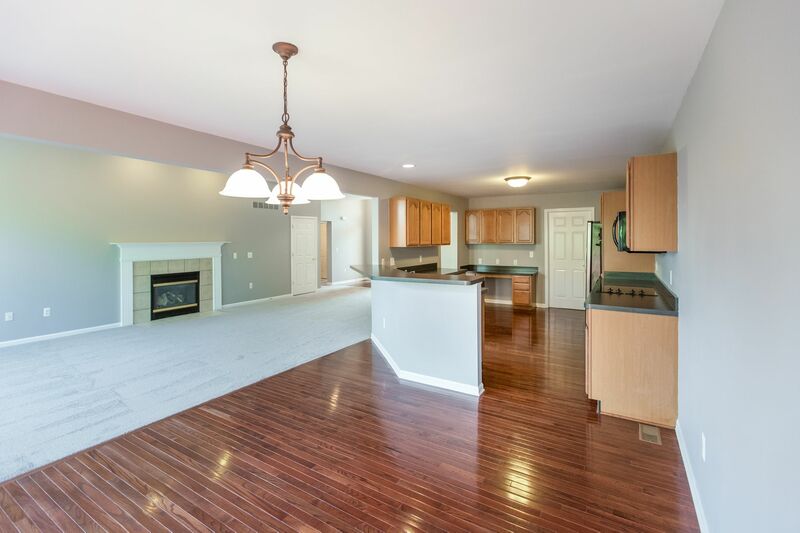 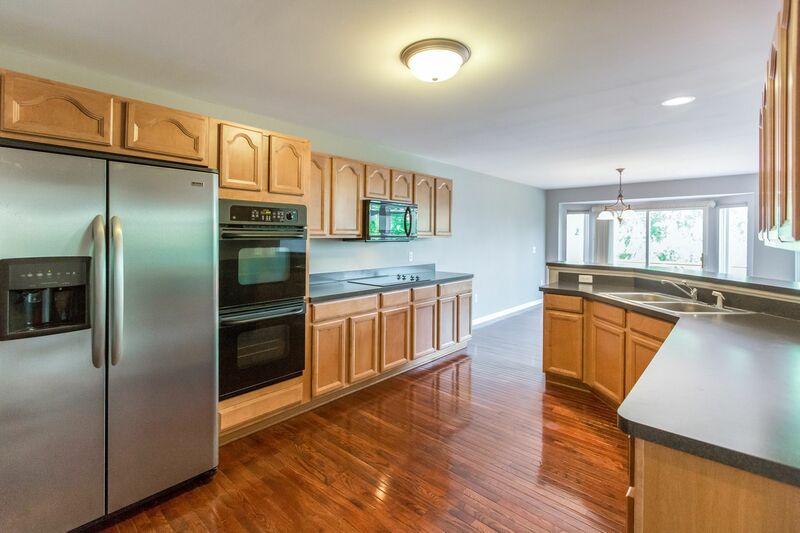 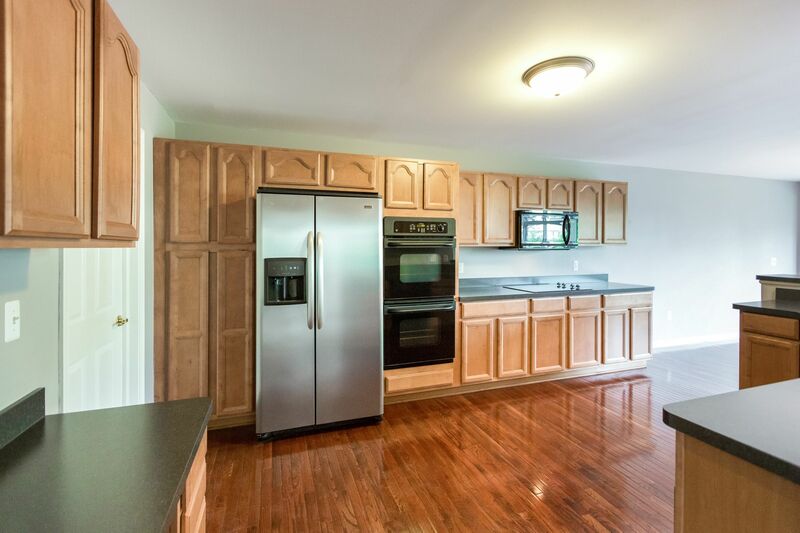 The kitchen has loads of maple cabinets and generous counter space including a snack bar; perfect for entertaining. 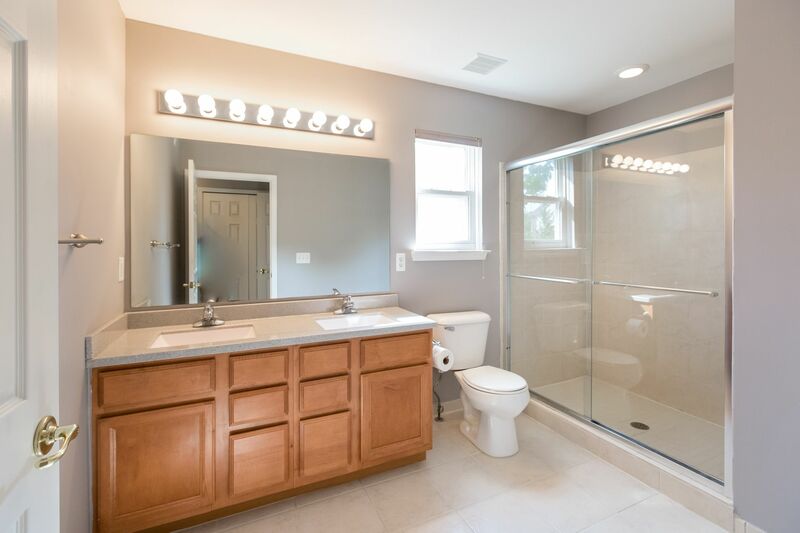 The master suite has a large shower and double vanity as well as an 8 x 6 walk-in closet. 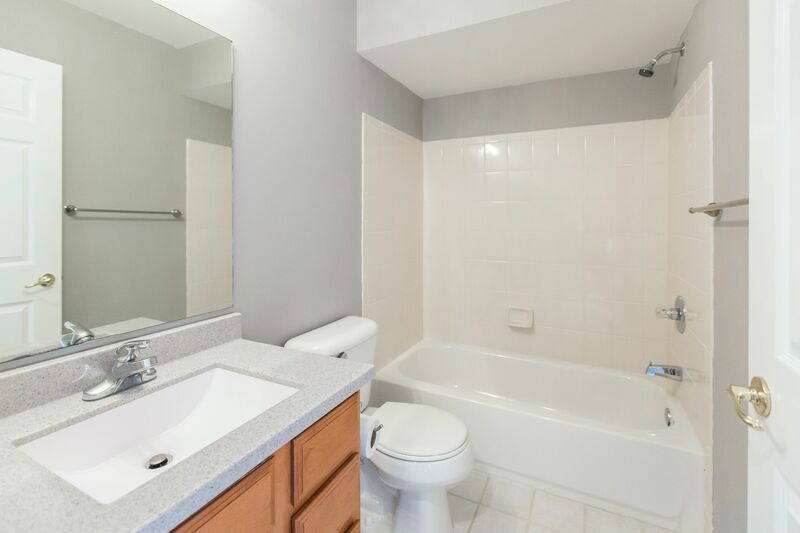 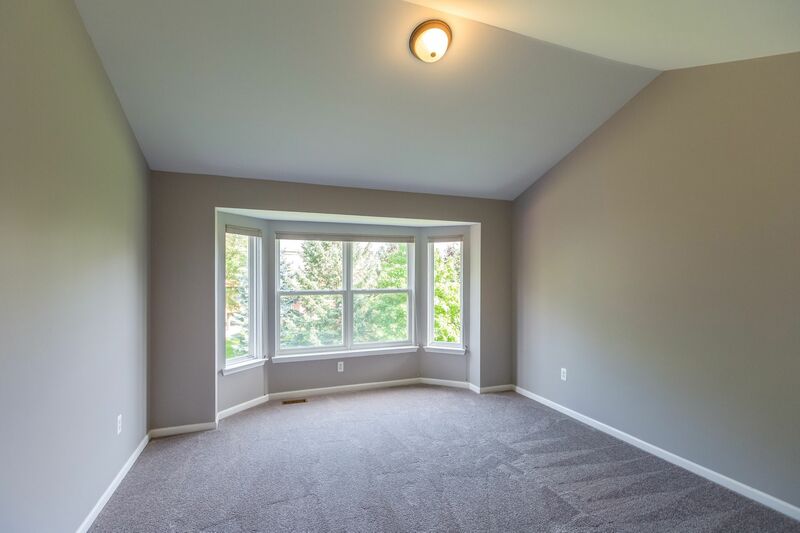 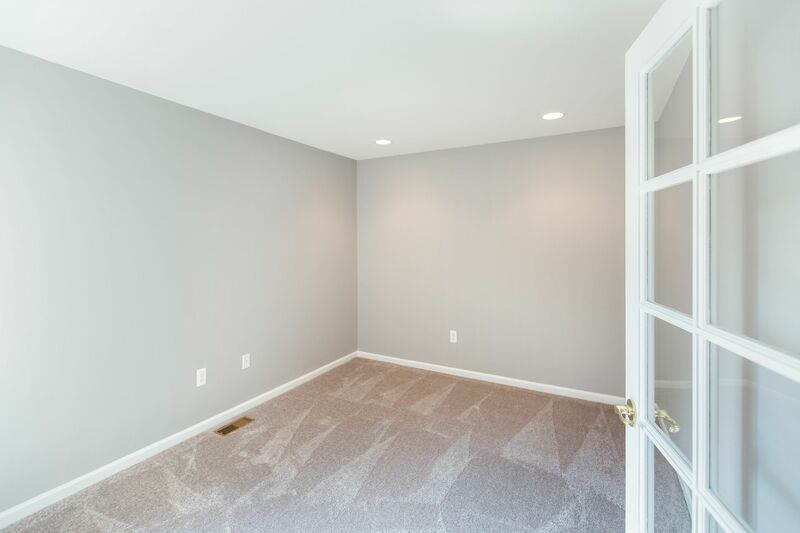 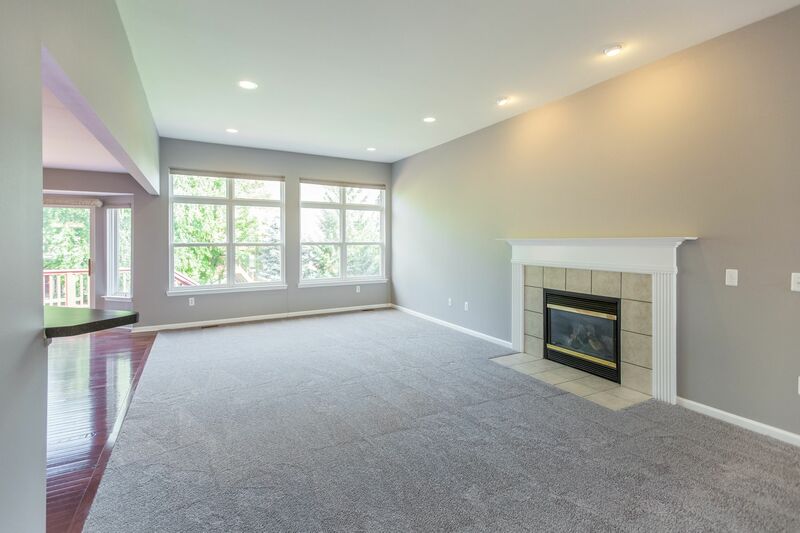 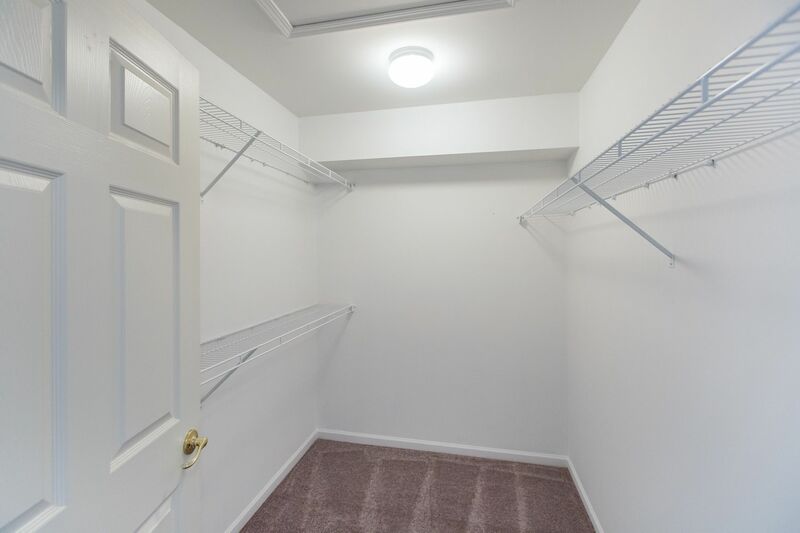 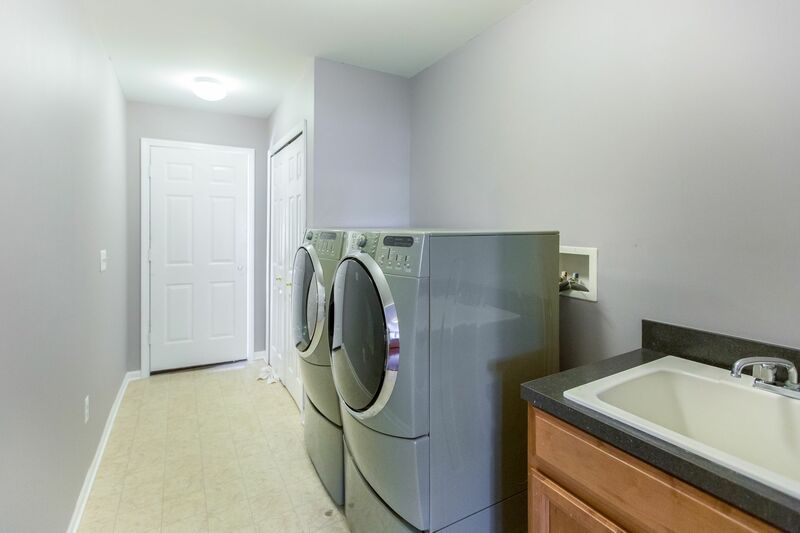 Lots of storage space in this condo and the daylight basement is plumbed for a full bath and would offer additional living space. 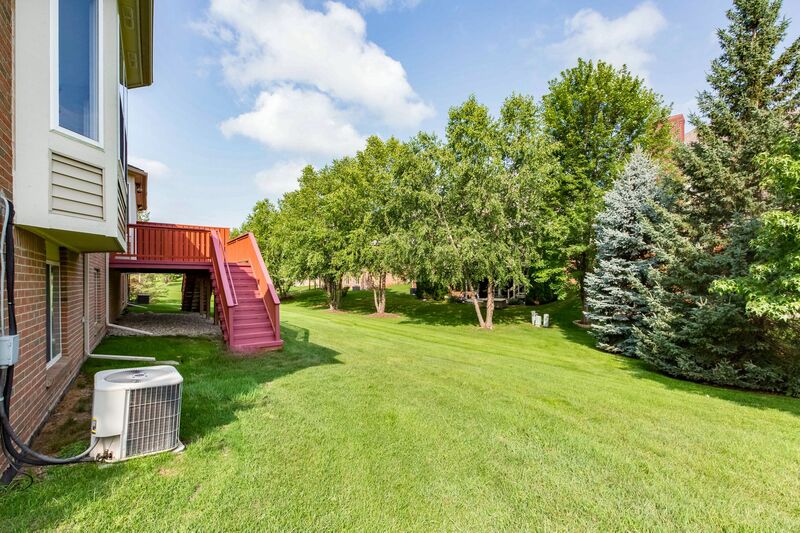 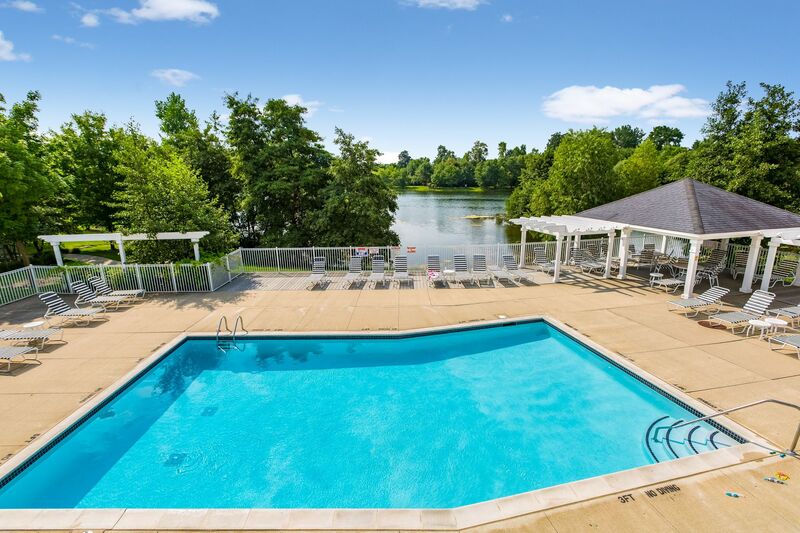 This beautiful condo is situated back in this quiet and friendly neighborhood with a pool, clubhouse, playground and walking trails.